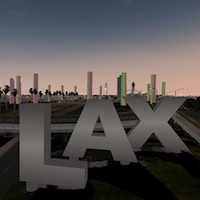 Recently we published a news posting regarding the “on final” KLAX v2 airport update from FunnerFlight. Today we’ve got another exclusive screenshot impression on how the airport looks like at sunset. 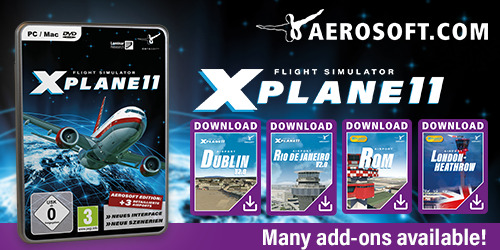 What mentioned before, the airport is compatible with both X-Plane 10.51 and X-Plane 11. The sunset screenshots are made with X-Plane 10.51. I’m aware that these screenshots offer only a small impression of what the airport all offers. There’s so much to see that once the airport is available, every owner of version 1.x, is entitled to get a free update. Then you will experience how complex this airport is and with the many options to change the airport to your needs, it is suitable for every simmers. For now I can say, enjoy these exclusive sunset screenshots.